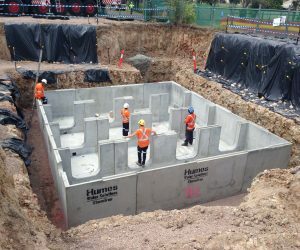 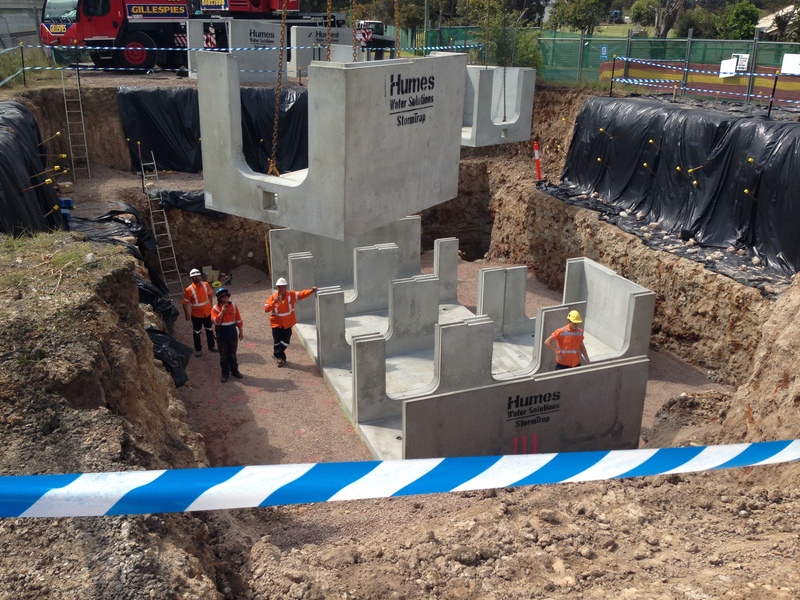 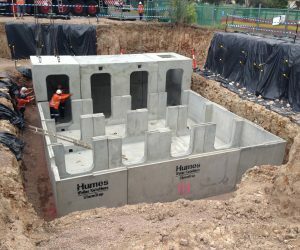 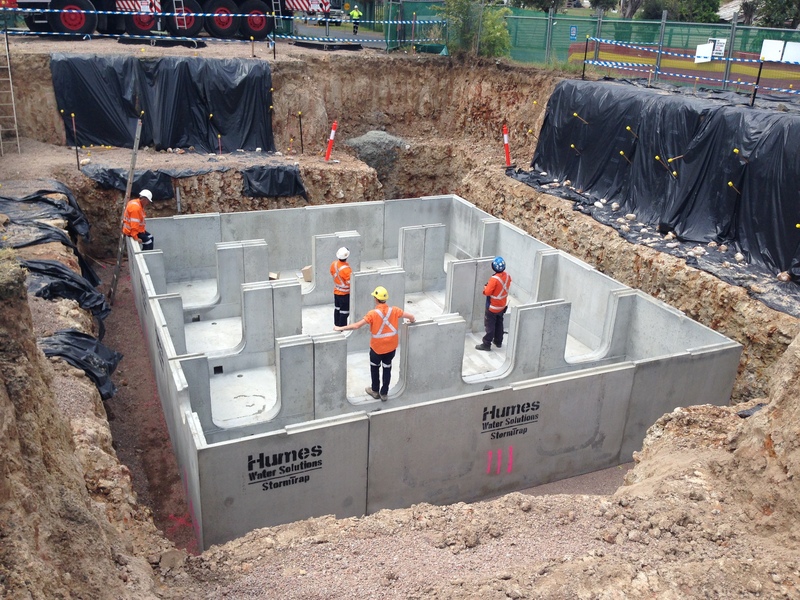 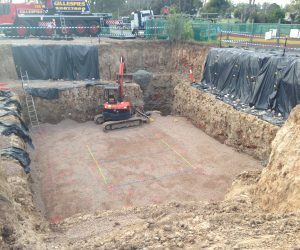 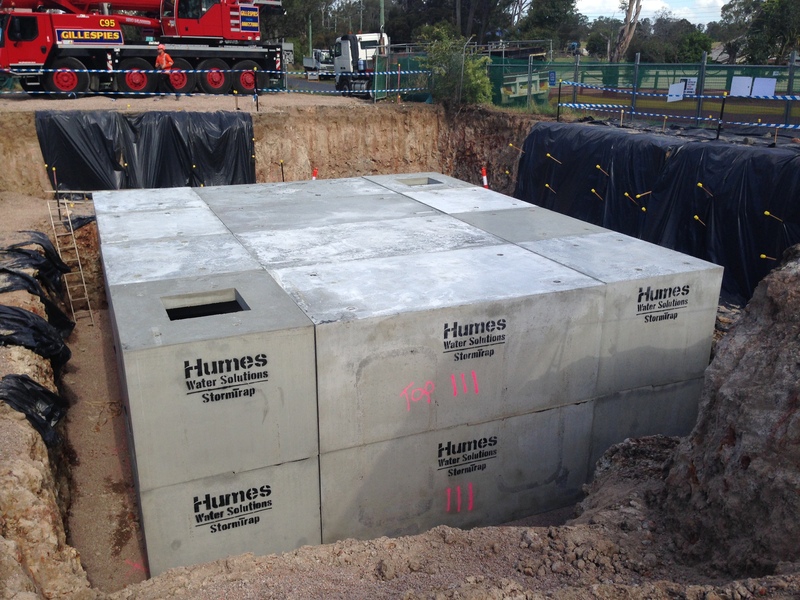 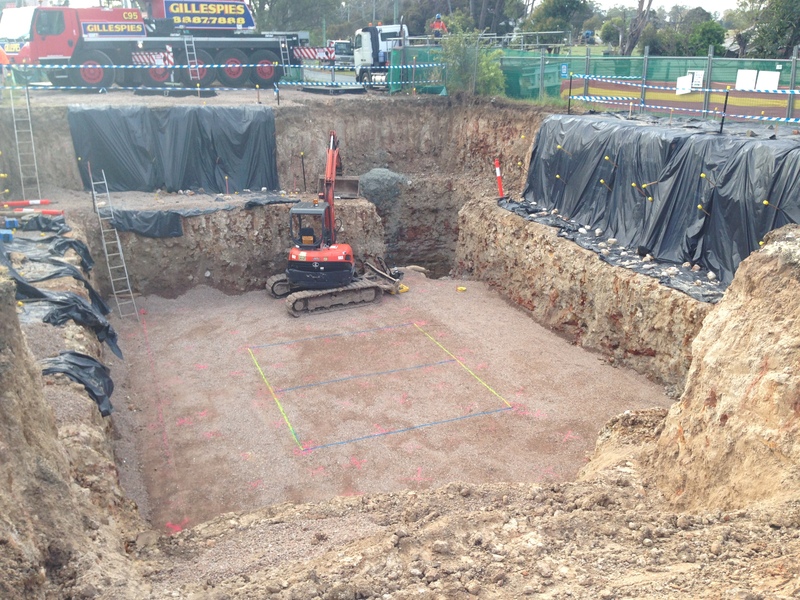 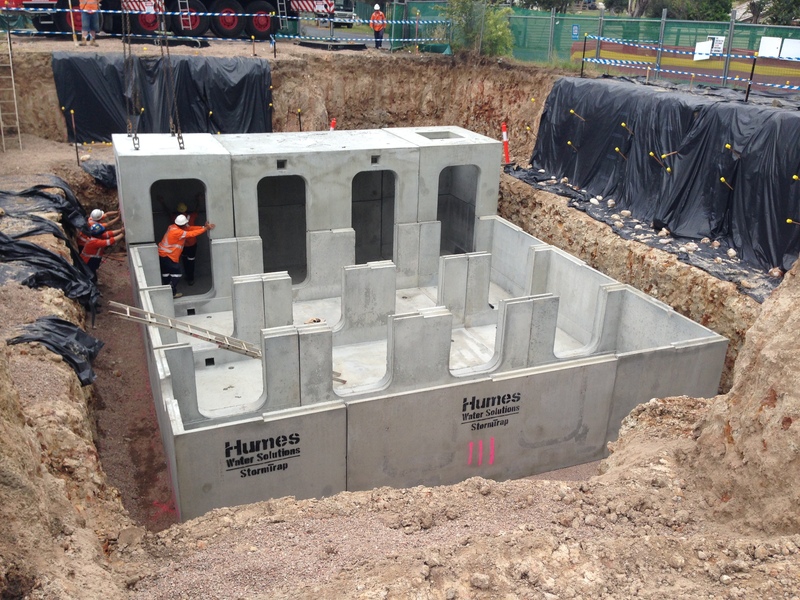 This project involved the construction of a pre-fabricated one million litre Stormwater Detention Tank, and 8 metre deep pumping station for Sydney trains. 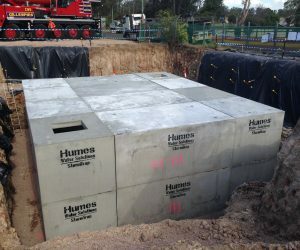 Post construction, the outcome was that this train line no longer flooded or needed to be shut down whenever a large rain event occurred, it could now cope with major storm events. 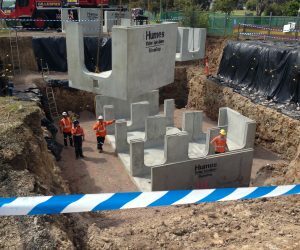 Being qualified to work within the rail corridor was one of the deciding factors in Draincorp’s winning tender, so combined with the excellent quality and professionalism of our work, Draincorp was the perfect choice.